This post originally appeared on HRSG’s blog. For more articles like this, view HRSG’s blog collection. Coordination. A subset of competencies, called “core competencies,” is designed to articulate the key values and capabilities that form the organization’s competitive advantage in the marketplace. Core competencies are shared by every employee in the company—from entry level to CEO—and bring greater unity, purpose, and coordination to the organization. 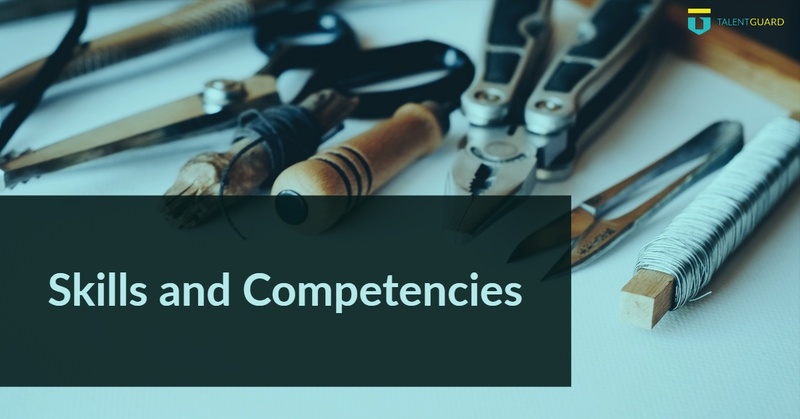 Because competencies are more detailed than skills, and because they have an internal and relational logic, using them as a foundation for talent management requires greater rigor and care. In previous decades, the additional work involved in using competencies to define job success made many organizations hesitate to adopt them. But in the past few years, the process of building and deploying comprehensive competency architecture to support the organization has been revolutionized by software solutions. Replacing spreadsheets and paper-based processes with software enables organizations to create, deploy, and maintain complex competency architecture more quickly and easily. This type of platform also simplifies and automates key competency-based activities such as interviewing, managing performance, and developing talent. 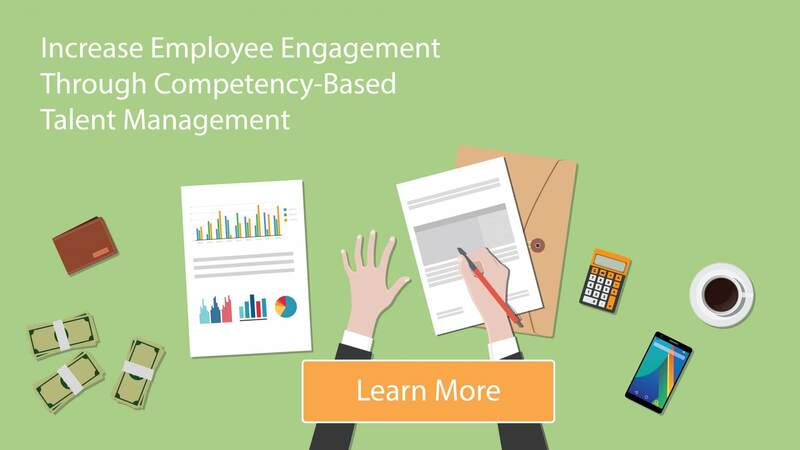 As a result, HR professionals no longer need to forego the benefits of a competency-based approach because they lack the resources to set up and manage it efficiently. To learn more about career pathing, visit our Learning Center to view webinars and other content or visit our competency management page. Are Your Performance Reviews Paying Lip Service to Your Performance Needs? Pay-for-Performance: Good Idea or Failed Concept?